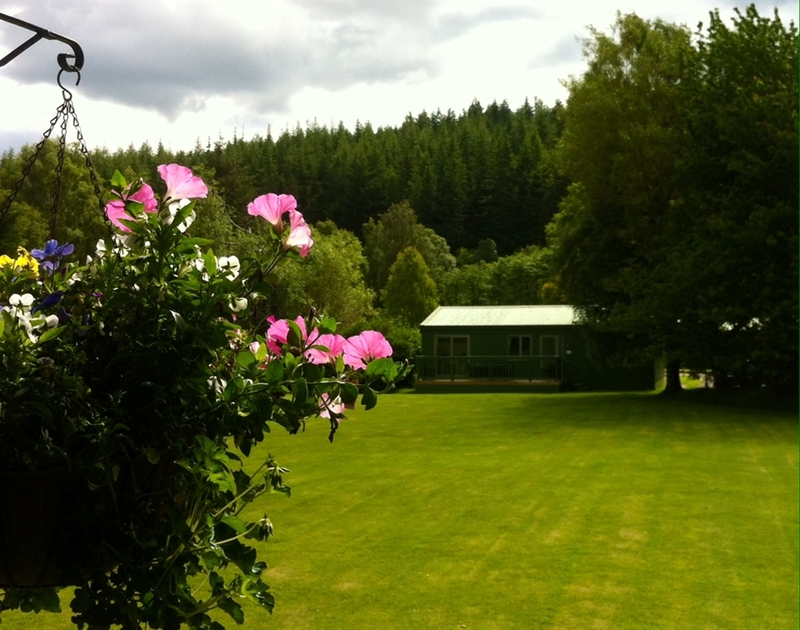 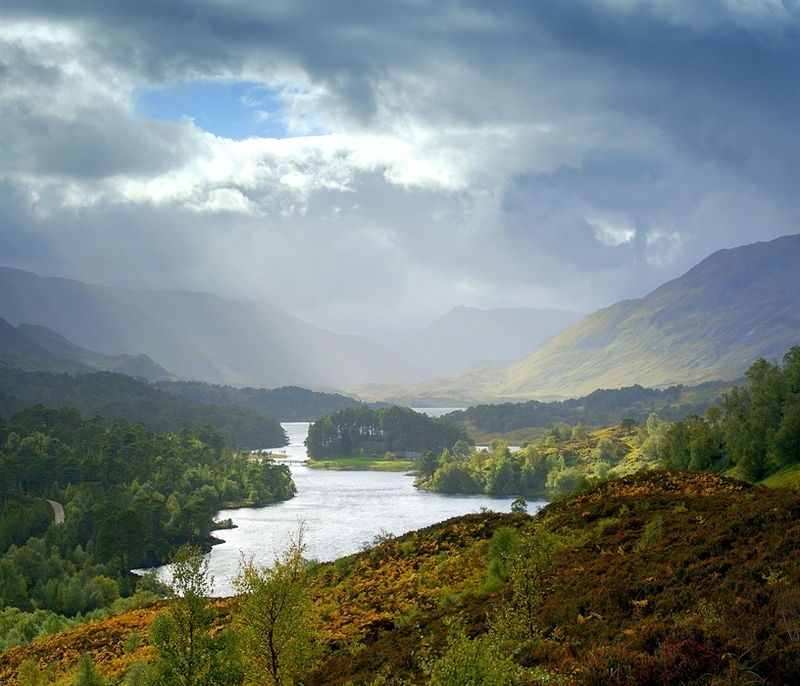 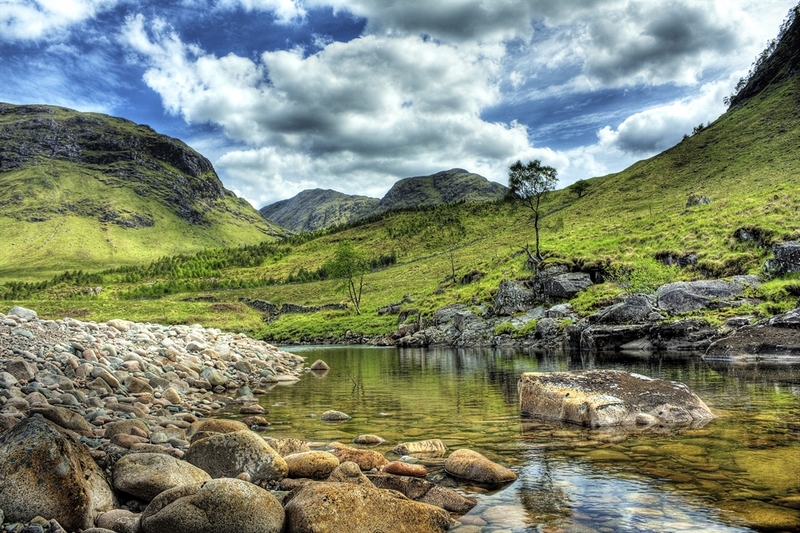 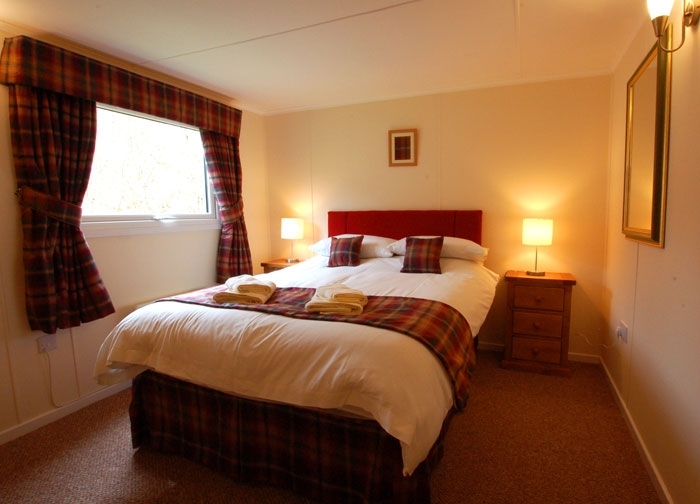 Glen Affric Holiday Park offers the perfect retreat for a relaxing self catering holiday at the heart of the most spectacular Highland mountain scenery in Scotland. 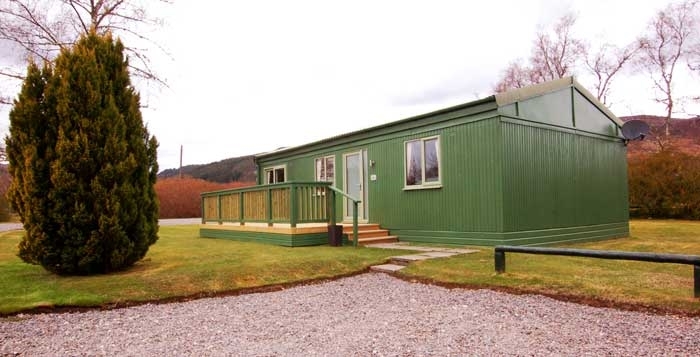 Our thirteen timber cabins can be found nestling on the banks of the River Glass in spacious landscaped gardens on the edge of Cannich village surrounded by forest walks, mountains and waterfalls and yet only 15 minutes drive from Loch Ness and 26 miles from Inverness – the capital of the Highlands. 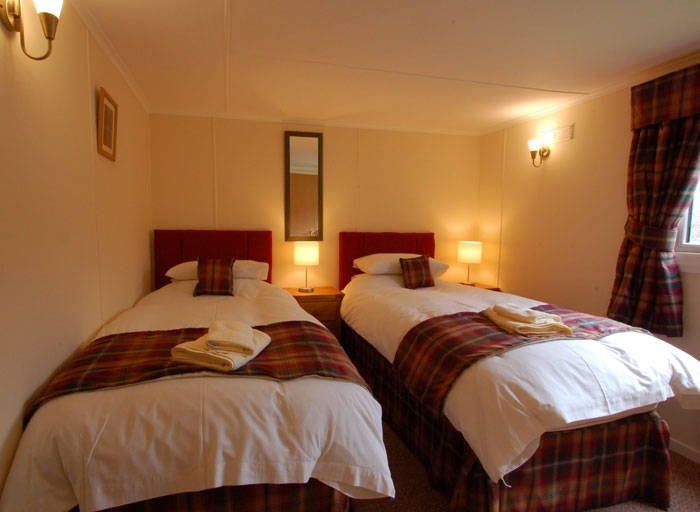 Our cabins sleep up to 6 people and have been recently refurbished to a high standard with comfortable furnishings and with luxury bed linen and towels provided our guests are sure to feel at home. 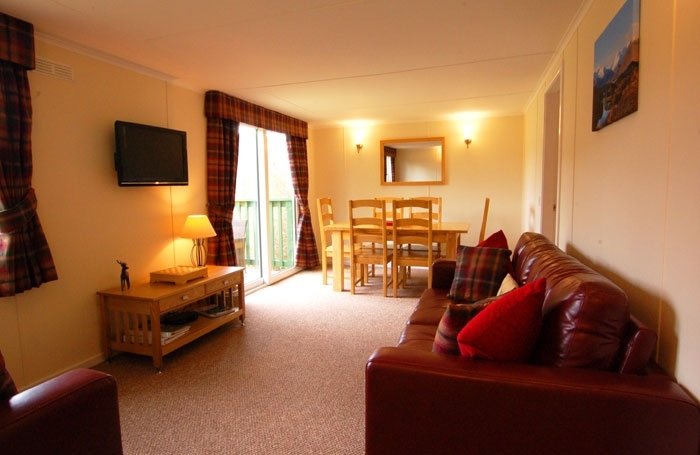 W e do not charge for cots and high chairs and pets are welcome. 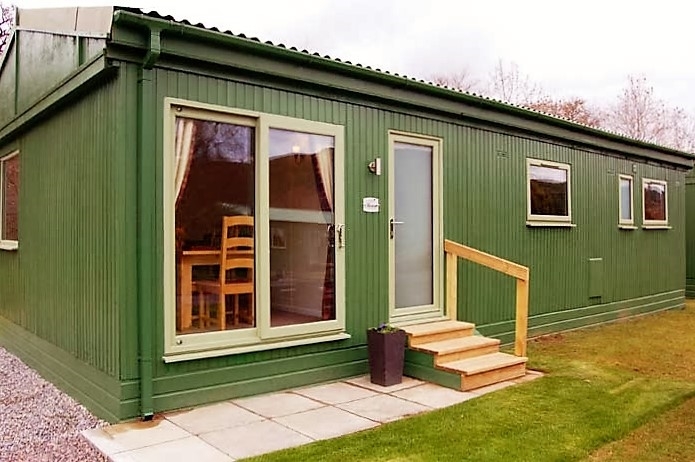 With a children’s play area, launderette, riverside Barbeque Area and fully equipped Games Room there will always be something to do around the park however if you wish to venture further afield all of the highland’s major tourist attractions are within easy travelling distance. 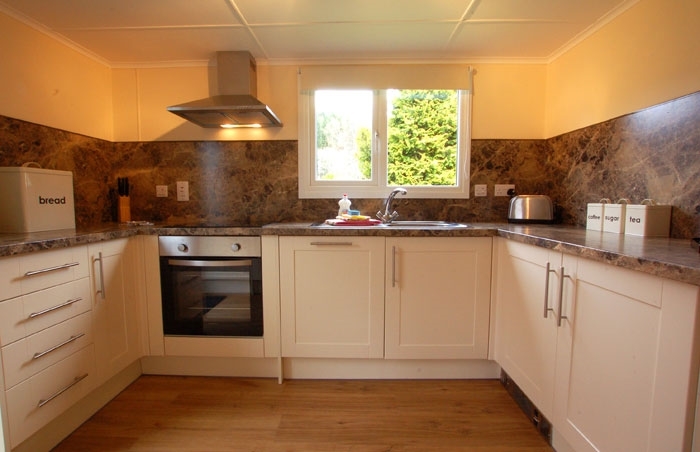 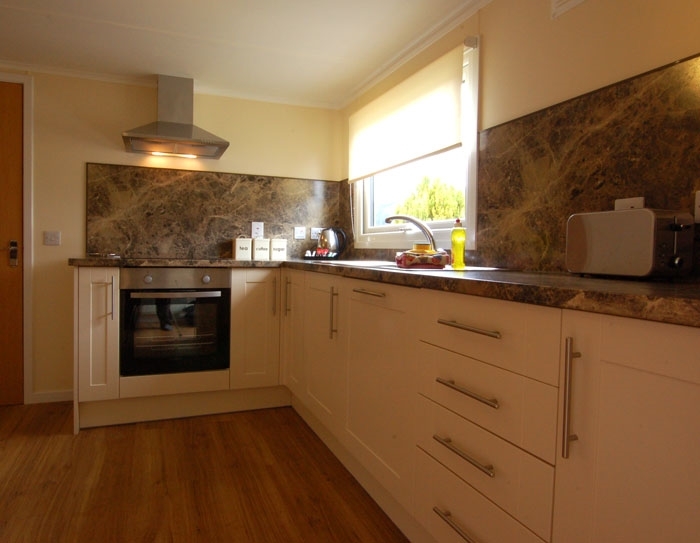 The relaxed atmosphere of this family owned holiday park will ensure that all of your requirements are catered for and you have a fantastic holiday.